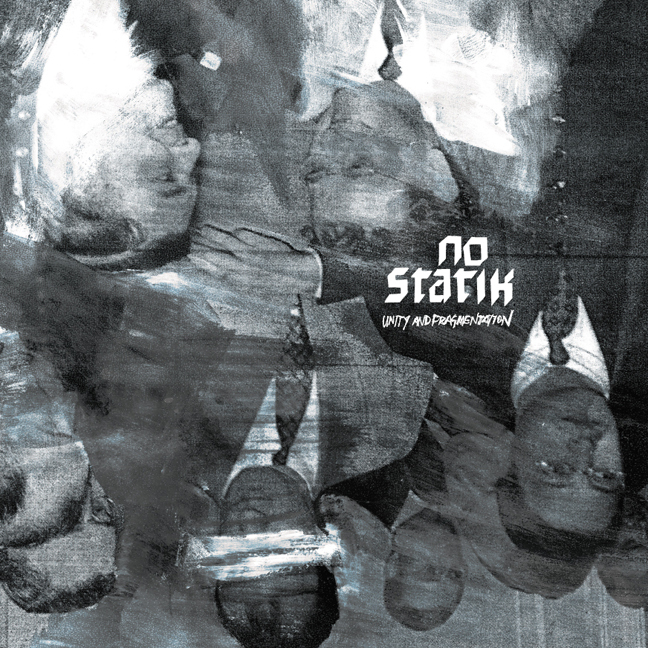 After multiple releases, No Statik has honed and refined their special brand of noisy aggressiveness to a deafening maelstrom backed with a hypnotizing electronic unsettler. If you've seen them you know the live show is always explosive and inspiring. If you're new to NoS then be confident they will increase your quality of life. Don't go without any longer. Be touched. Taste the power.